Jared Leto: Joker Coat. FREE WORLDWIDE SHIPPING. 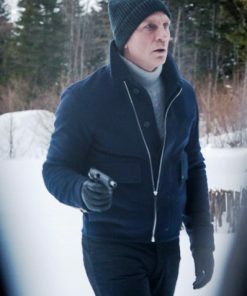 PU makes this jacket inexpensive. 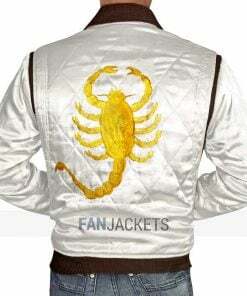 It may not be real leather but lasts up to good 3-5 years. Internal viscose lining makes you feel soft and warm next to your skin. Purple color never gets out of fashion and matches with any outfit. 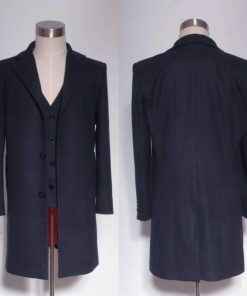 Peak lapel collar to boost the coat’s appearance. Great fit. Premium Quality. All the stitching and details are great. Even though it’s not 100% real leather, I love this jacket. 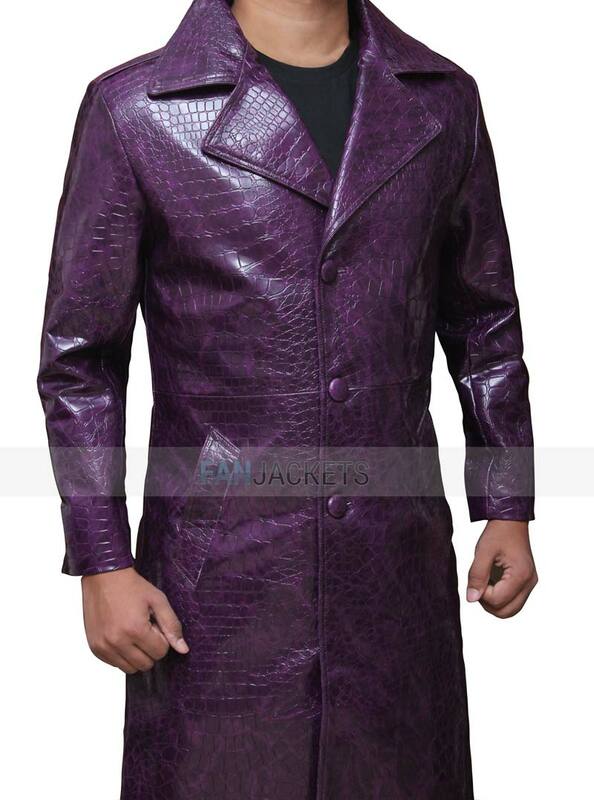 Jared Leto wore this staggering and impressive purple coat for the role of Joker in the film Suicide Squad. 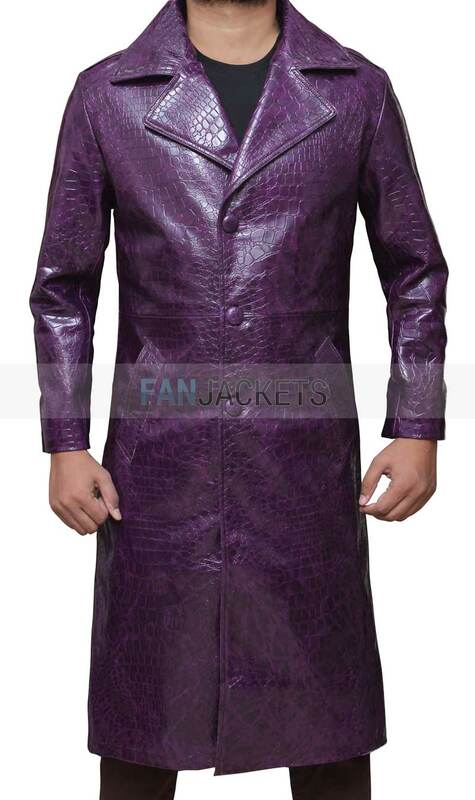 The Suicide Squad Joker Coat is crafted from PU leather and includes a viscose lining internally. This coat has two inside and outside pockets, and it goes up to the area of knees. The Joker Leather Coat features a peak lapel collar and also a front button closure. This purple colored coat looks stunning when worn.